It takes quite a bit of time, money, and energy to bring new customers through the door. With this in mind, you never want to find that you have a problem with customer turnover. You should treat every customer like your only customer. By taking this approach, you never have to worry about losing a customer as a result of poor service. As you scale your business, it’s easy to take your customers for granted. Going down this path is a mistake, as you’ll quickly find your most loyal customers jumping ship for the competition. What are you doing to stay in touch with your customers? Do you send them mailers? How about regular emails? The way you engage with your audience depends largely on your industry. For example, a restaurant may engage by mailing coupons every month, while a florist gets the most bang for their buck on social media. As you experiment with the many ways to engage your customers, you’ll eventually settle on a strategy that helps improve retention. 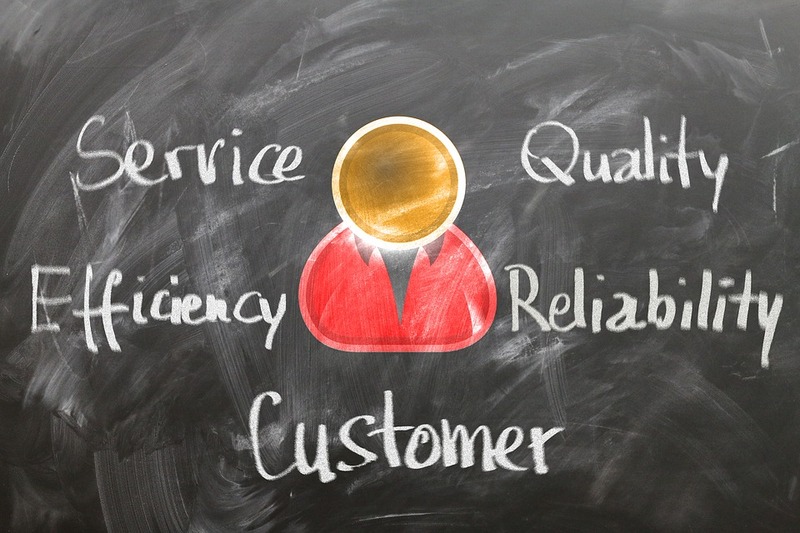 It doesn’t matter if you sell a product or service, quality should always be on your mind. If you own a restaurant and sell poor quality food, don’t expect your customers to come running back. If you own a software company and you’re always getting complaints about bugs, it won’t be long before your customers are searching for another solution. You can have the best customer service in the world, but if your product and/or services lack you should expect high turnover. There’s nothing wrong with attempting to upsell a customer, especially if you know it can benefit them. However, there’s a fine line between an upsell and being pushy. Know what your customers want and make sure it’s available to them. And if you’re told “no thanks,” there’s no reason to push the envelope. Even though you can always find another employee, high employee turnover can lead to high customer turnover. Here’s why: your customers form a relationship with key employees, such as the people who serve them on a daily basis. If you’re always losing key employees, your customers may wonder what’s going on. Not to mention the fact that some customers may follow a key employee to their new place of employment. Keeping key employees happy and on board over the long run is a big deal. Has your business struggled with high customer turnover in the past? If so, now’s the time to find out why and make changes for the better. Upon rectifying the situation, you’ll come to learn that your business is more stable than ever before.